Centra Hub will showcase its full suite of cloud-based Customer Relationship Management (CRM) solutions, that are thin-client ready and its solutions such as Computer Aided Facility Management Systems (CAFM), Human Capital Management (HCM), Real Estate Management Systems (REMS) at GITEX Technology Week 2018. “Centra Hub is committed to digital transformation initiatives in the region and outside. Cloud and mobile based applications and technologies can help end user organizations exploit the benefits of data analytics and build new customer experiences and new revenue models. Through our solutions, we are helping organizations adopt the latest digitization technologies and are facilitating them to streamline their processes for better customer support,” says Nisith Naik, CEO of Centra Hub. “We are excited to be participating for the third year now at GITEX Technology Week 2018, which is the single largest regional ICT platform, to demonstrate and present our cloud hosted, CRM, HCM and vertical solutions to a focused audience. 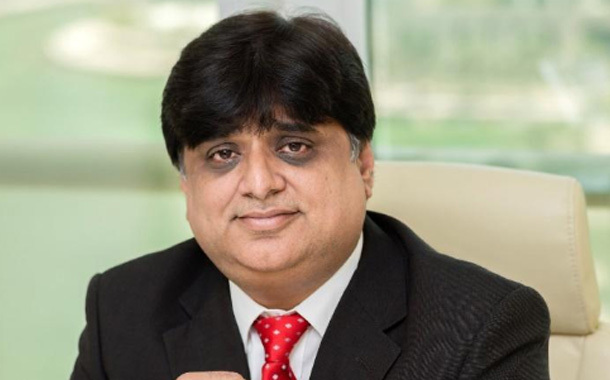 At the event this year, we plan to increase the visibility of Centra Hub’s brand and solutions, while networking with new channel partners and potential end customers across the regional and global markets,” Mr. Naik adds. By presenting the latest version of Centra CRM solution that is cloud and thin client ready, Centra Hub will help companies manage their sales, marketing, services and other business operations efficiently, without being under pressure to get the latest updates and upgrades. Moreover, since Centra Hub is VAT compliant, end users will no longer need to depend on third party applications to maintain their book of accounts, and can get a complete end to end solution from Centra Hub. At this year’s roadshow, Centra Hub will present other products including Real Estate Management System, Computer Aided Facility Management System, and Human Capital Management. These range of solutions have enhanced open APIs, mobile ready, and are specifically designed for aviation, real estate and academic market segments. Certified professionals from Centra Hub will be holding walk through demonstrations for visitors and sharing regional and global success stories with them.